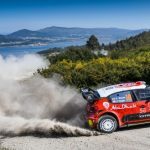 CITROËN TOTAL WORLD RALLY TEAM’S IMPRESSIVE START TO THE 2019 SEASON HAS EXCEEDED EXPECTATIONS, ACCORDING TO TEAM PRINCIPAL, PIERRE BUDAR. 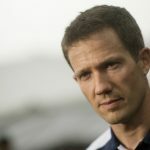 Sébastien Ogier’s victory on the Rally Guanajuato México gravel stages ensured the French squad – which is relying on an all-new driver pairing this year – continued its strong start to the campaign after Ogier won Rallye Monte-Carlo and team-mate Esapekka Lappi secured second place at Rally Sweden. 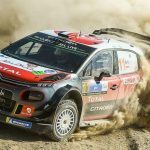 Two wins and a podium at the first three rounds has marked an impressive turnaround in fortunes for Citroën which finished a distant fourth in the manufacturers’ standings during 2017 and 2018. 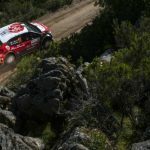 The return of six-time world champion Ogier to the Citroën driver line-up has clearly given the team a boost and the performance of the C3 WRC has also improved against rival machinery. Reflecting on the team’s eighth win in Mexico, Citroën Racing team principal, Budar said: “This event remains unusual, but it’s also always positive to win the championship’s first round on gravel because it’s the surface on which the majority of the rallies are held and although we can’t afford to rest on our laurels, it is confirmation that we are right in the mix with the C3 WRC. 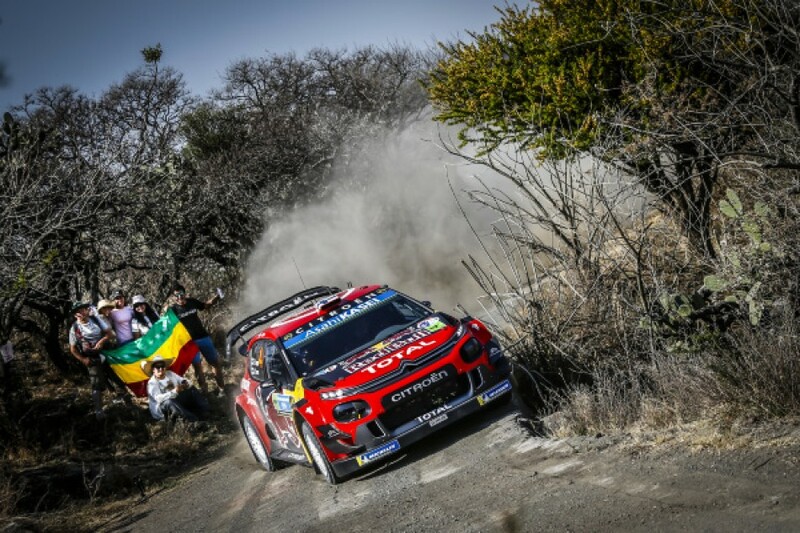 Ogier, whose impressive start to the year has placed him just four points behind drivers’ championship leader Ott Tänak, acknowledged the continued improvement of the C3 WRC and the hard work of the Citroën Racing engineers behind the scenes to give him a rally-winning package. 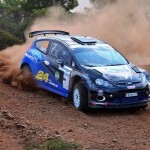 The Frenchman said: “The potential I saw in the C3 WRC continues to be borne out. It enabled us to be top performers this weekend. It’s now up to us to keep working hard because the championship looks set to be even closer than ever before. We’ll now head for Corsica looking for a similar outcome.